With two hedge trimmers in use together with hand loppers, we managed to clear 300 metres of track. Whist this was happening others used loppers and saws on bushes where needed. In one section bauera was removed and it will be quite some time before those parts will need another trim. 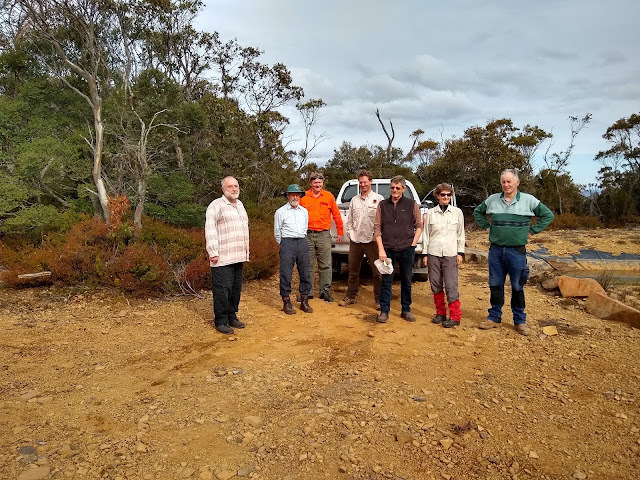 This completes the clearing on the Mount Connection track, which was started in March 2016 from the eastern end and has been over 5 sessions. The full 3.4 kilometres of track has been cleared, with some sections quite densely overgrown.